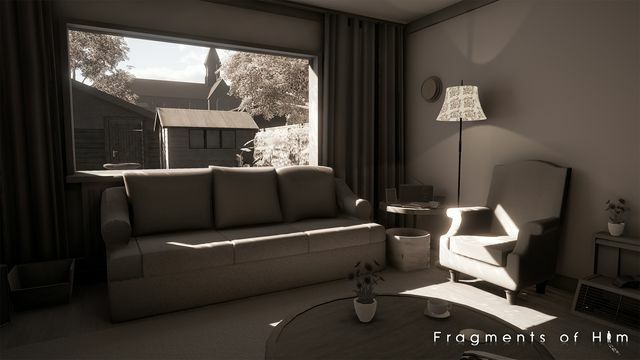 Dutch indie developer Sassybot has announced that its narrative video game Fragments of Him is available now on PC (Steam) for £14.99 with a 10% discount for the launch week. 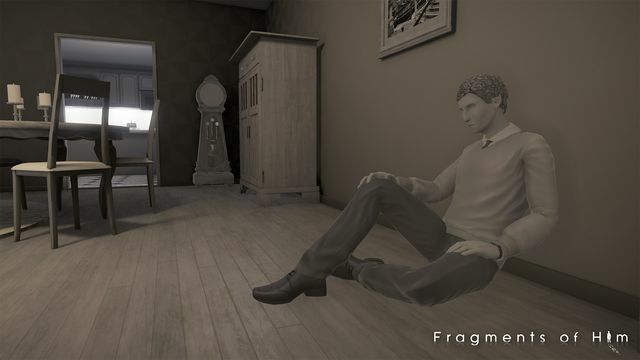 Fragments of Him is a drama dealing with real emotions that all of us will have to face someday. It is a journey about losing a loved one, filled with both tears and happiness, and ultimately has a heart-warming message: cherish those you love and the time you have with them. 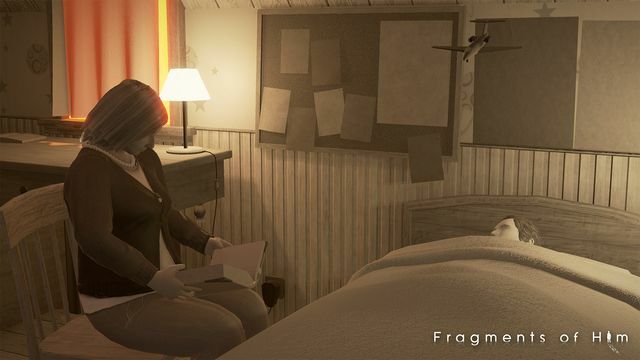 Fragments of Him is a story-driven experience, created by Sassybot in collaboration with narrative designer Mata Haggis, and with a play-time of approximately 2.5 hours. 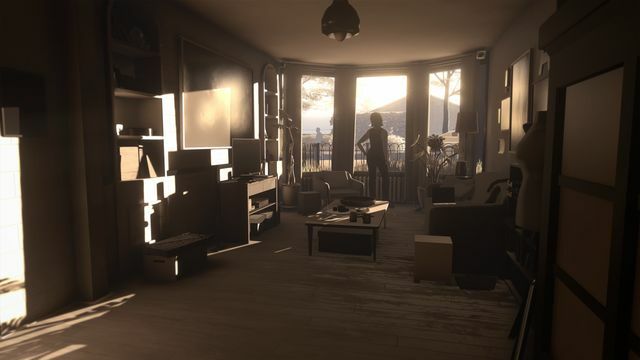 Players travel alongside four characters, learning about their lives through their regrets and treasured moments. 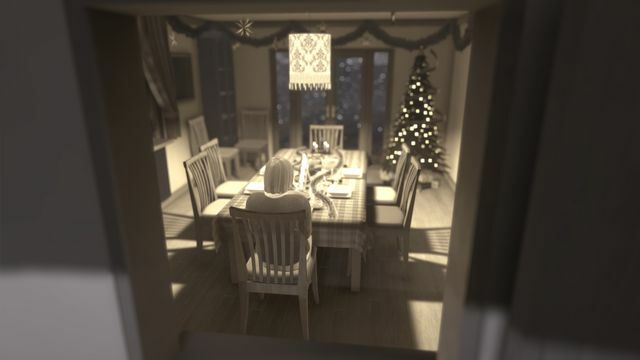 We see the final morning of Will and gain insight into his last thoughts before an accident cuts his life short, and also join his loved ones Mary (his grandmother), Sarah (his ex), and Harry (his partner) as they come to terms with their loss. 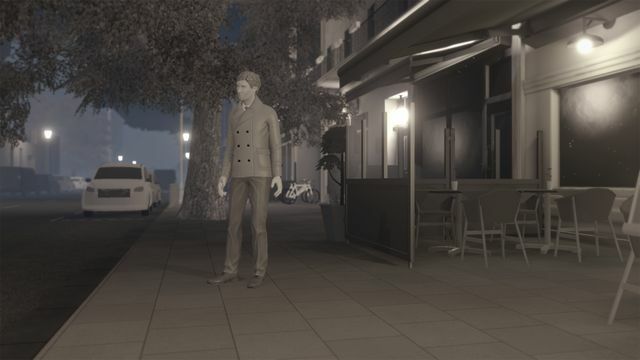 The player moves through the world in the first-person, but directs the story from outside of the protagonists, creating a unique ‘second-person’ feel to the experience. 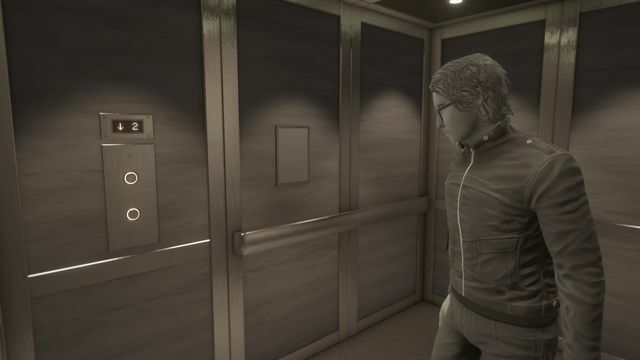 Fragments of Him will also be coming soon to Xbox One, with the PlayStation 4 version coming later this year. 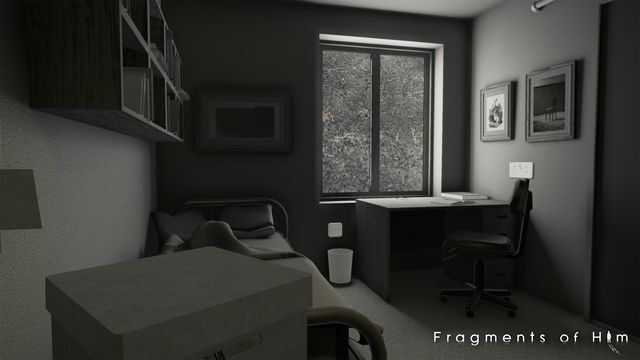 Visit the official Fragments of Him website for more information.